I am honoured to be sponsored by companies that have such fantastic products and such dedicated and passionate staff. I am also incredibly grateful to everyone who has helped me. Without your support, I would not be able to compete as successfully as I have done. Thank you all for making my life that much easier. Sponsors for Mirinda Carfrae get excellent exposure for their business/company. Are you interested in becoming a sponsor for Mirinda Carfrae? Contact PCH Sports at Shannon@pchsports.com or Wendy@pchsports.com on how you can become part of the team. I’ve been in TYR almost my entire career. I love their gear and the TYR team is amazing. I wear their Freak of Nature wetsuit because it keeps me warm without constricting my movement in the water. TYR keeps pushing the envelope with innovation and great products. HOKA ONE ONE is the fastest growing running shoe company in the world. Why? Because their shoes allow your feet to move naturally with maximum comfort. The product is innovative and I can’t wait to give them a test at the Ironman World Championships. The shoes are light which gives the sensation that you’re running slightly above the ground. Why run when you can fly? As an IRONMAN athlete, consistency in training and avoiding injury is critical. I rely on chocolate milk to replenish what I have lost in sweat during my toughest workouts so I can get back to training quickly. The Milk team is always there to greet me at the finish. Chocolate Milk is easy to grab anywhere and anytime I need to recover, re build and get back out there! My new Felt IA is my secret weapon ( although not too secret anymore!) . I love the smooth, comfortable ride of the IA. The bike was built to ride the Kona trade winds. 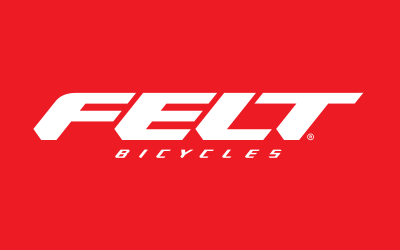 Jim Felt and the team at Felt Bicycles are working with me on maximizing my aerodynamics without compromising comfort, giving me the advantage I need in Kona. 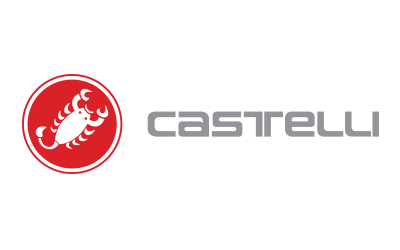 Castelli is first to bring nano-technology to cycling with Nano Flex proprietary water repellent fabrics that shed water but without membranes that inhibit breathability. I first tried GU Chomps just before the 2009 Ironman World Championships. I loved the flavours and was impressed by GU’s rigorous quality control. GU is now an integral part of my nutrition plan. Xlab is the top choice of triathletes around the globe. Built on innovation for over 25 years XLAB continues to create the best products for the best job – winning Ironman Kona. Hydration and accessories you can count on for all your triathlon and cycling needs. Really excited to be working closely with the team for all my hydration needs. It’s official. I have “made the leap” to SRAM. Fantastic product and amazing support. Alex is the man! I love my Oakleys. I’ve been racing in Oakley my entire career and depend on their performance and keeping me in style. Greg, in the US, and Sheridan, in Australia, keep me in style and help keep me looking good. As far as I’m concerned, there is nowhere up from here. Oakley products are simply the best of the best when it comes to eye protection. I love skiing in Oakley too! Bonk Breaker is my go to snack for my long days of training and recovery. The flavors are amazing and make me feel like I am allowing myself a much needed treat. The team at Bonk are all accomplished athletes and love sport — especially our crazy sport of Triathlon. You usually can’t miss them at any event — they are in orange spreading the cheer and great flavors to athletes on and off the course. The bars are baked fresh every week, gluten free, dairy free and soy free. A perfect high protein snack that is easy for anyone on the go. 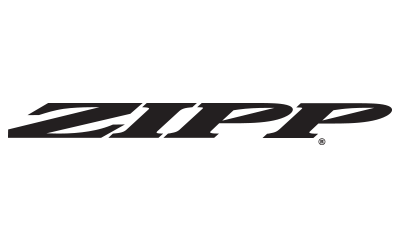 Zipp wheels are indisputably the best wheels on the market — fast, light, and responsive. I also love the fact that you can custom design your wheels to match your race kit; always a nice touch. Thanks to the team at ZIPP for always looking after me so well! Continental race tires offer outstanding riding and racing withe the best combination of grip, low rolling (speed), puncture protection, and weight. They are made with unique German craftsmanship and technology. Better Sleep Leads to Better Performance. Sheex is the world’s first luxury performance bed sheets. Sheex were inspired by the finest professional-quality athletic fabrics, offering a superior level of comfort and performance to help you sleep better. 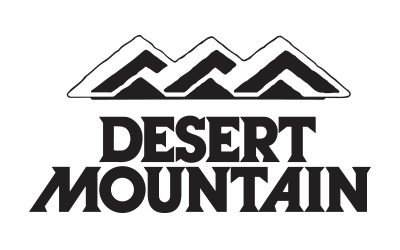 The Desert Mountain Club is a private golf and recreational community that is ranked among the 10 top private residential clubs in the United States. For over two decades, Desert Mountain has offered its members one of the greatest private golf and lifestyle experiences in the world. 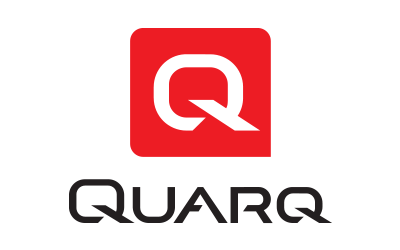 Desert Mountain has over 15 miles of trail systems and amazing roads for cycling providing diverse amenities that the entire family can enjoy in a stunning location in Scottsdale, Ariz.
Quarq power meters are for athletes devoted to honing their craft. Delivering statistics to help you know exactly what’s going on. But not just statistics. The context to help go beyond the guess. To get beyond the uncertainty of whether your mood or emotion is calling the shots. So you can know exactly when to push, when to sit up, and when to dig deeper. 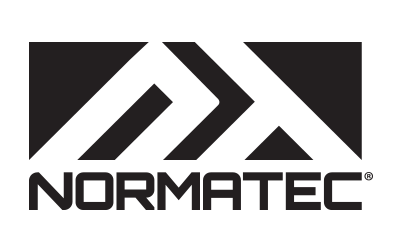 NormaTec Recovery Systems are aggressive recovery solutions that supercharge the body’s natural ability to recover. While you rest, NormaTec Systems simulates active recovery using their patented massage pattern—“Sequential Pulse Technology.” Using NormaTec’s full-length leg compression boots before or after an intense workout helps rejuvenate muscle tissue and dramatically reduces tightness and soreness—meaning no more heavy legs, less downtime, and new PR’s. Polar is the leading pioneer in heart rate monitoring, activity trackers and training computers. With nearly 40 years of experience and a proud heritage in innovative physiological and sports medical research, we cater to all levels of fitness by offering a comprehensive product range including cycling computers, wearable sports devices and activity trackers, training apps and online services. For more information, please visit www.polar.com. ISM is a manufacturer of the most anatomical and comfortable bicycle saddles, meant to preserve blood flow, eliminate numbness, and improve performance. Designed for health and comfort for both racing and cruising. ISM is a proud sponsor of Mirinda Carfrae and the Kona saddle count winner. The ReST Bed™ is the only truly smart bed: Senses pressure. Automatically responds. Reports sleep data. A ReST Bed™ helps you sleep better so that you perform better so that you live better and perform better. I’ve been sleeping better and recovering quicker with my personalized setting. My new secret weapon. Allen Sports is dedicated to making great products simple so I can spend more time enjoying them and running and riding with Izzy! In addition to well designed, easy to use products that are affordable, Allen Sports make an extensive line of bike carriers and buke racks for all your active triathlon needs. In the end, its simple – Get outside and GO Ride! 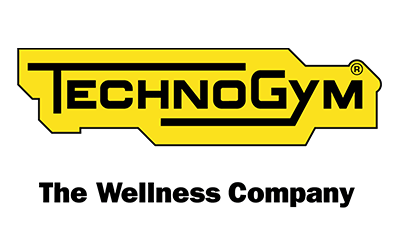 Technogym’s mission is to help people live better by providing smart connected fitness equipment and solutions, services, content and programs. I am thrilled to have the amazing depth of product and knowledge in my day to day training. MYCYLCING takes my indoor cycling program to the next level enhancing my performance on the road. The SKILLMILL running treadmill allows me to fine tune my run and cadence and has become an essential tool in my preparation for Ironman racing. I am excited to incorporate MULTIDRIVE TECHNOLOGY™ into my workout. This innovation allows me to use the SKILLRUN as a single solution for both cardio and power training.